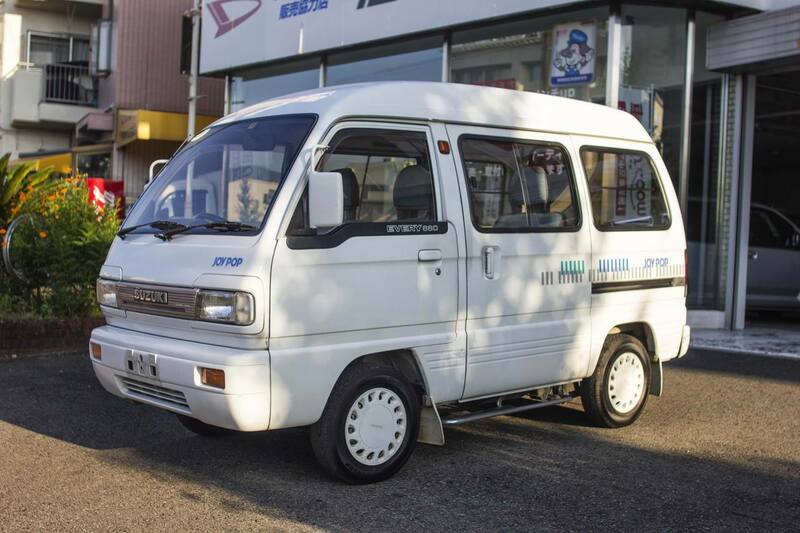 Good condition Suzuki Every Joy Pop kei van. 5 speed, 2WD, 660cc. Properly imported, sold on a clean PA Title. HS-7 and copy of export certificate will convey with sale.